Host your ASP.NET website with our Microsoft-certified ASP.NET hosting. 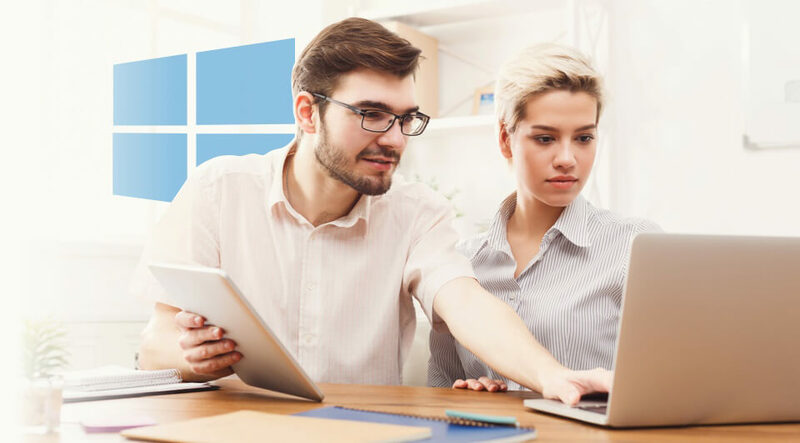 Australia's fastest Windows Web Servers running will enable you to focus on your business while we run it securely at affordable rates. Create and manage your own MS SQL and MySQL databases on a dedicated platform tailored for best performance and speeds. Give your MS SQL and MySQL databases a massive performance boost with the power of storage technology. Our new storage array will give your databases the fastest read and writes available for content delivery. All emails are scanned for spam and viruses at the point of entry into our network. Optional Email Protection is recommended for best performance. Enjoy 1-click installs from a collection of 50+ most reliable web applications for Microsoft Hosting available all direct within your powerful Hosting Manager. ASP.NET provides the best environment for building and running dynamic applications. Crazy Domains Windows hosting supports all ASP.NET technologies such as ASP.NET MVC, Razor View Engine, Silverlight, ASP.NET AJAX, LINQ, WCF RIA Services, and Web Deploy. Crazy Domains' Microsoft hosting platform is built on the latest Microsoft Server 2016 and a dedicated network of Microsoft SQL 2017 Servers to deliver the highest performance, scalability and security for your website and databases. Manage your website, applications and more easily with Odin Plesk award-winning control panel. Enjoy a full spectrum of Microsoft development tools and a choice of 50+ applications ready with 1-click installation. Crazy Domains offers premium web hosting, serving millions of hosted pages daily. Backed by 24/7 technical support. We are the perfect business choice for Windows hosting. For selected plans, databases are stored an environment to ensure the maximum read and write possible to your data. SQL Server 2016, 2012 reporting hosting service is a comprehensive, highly scalable solution that empowers real-time decision making.